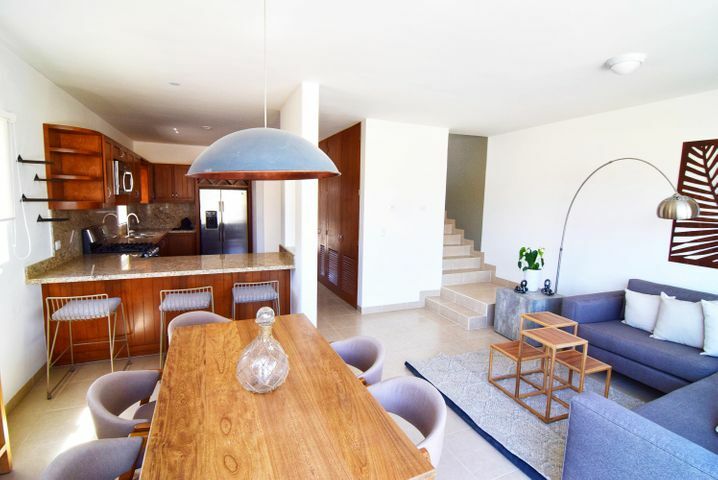 Cabo del Mar Ecopark is a residential development located northeast of Cabo Corridor, Mexico. 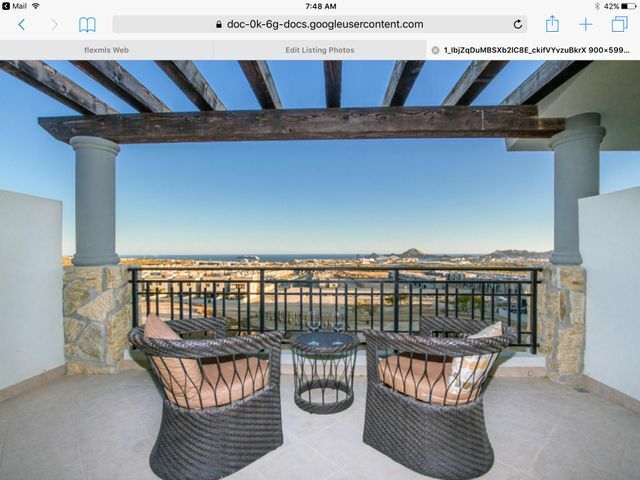 The community offers beautiful views of the Cabo San Lucas Bay. 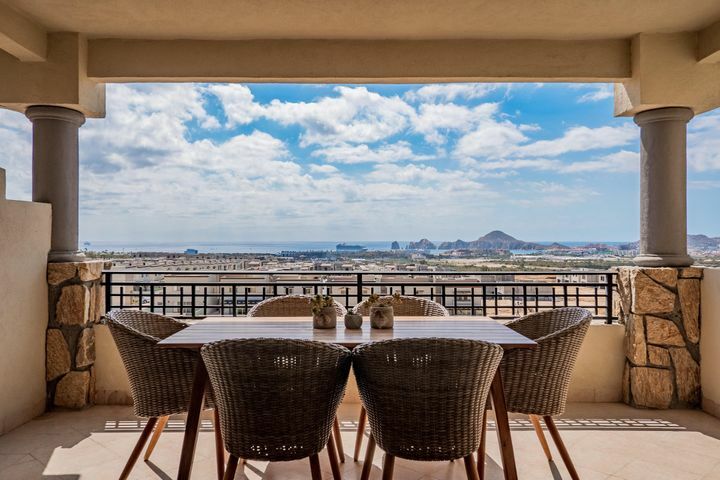 Residents can enjoy the overlooking view of the blue ocean, sandy beach, and small islands. 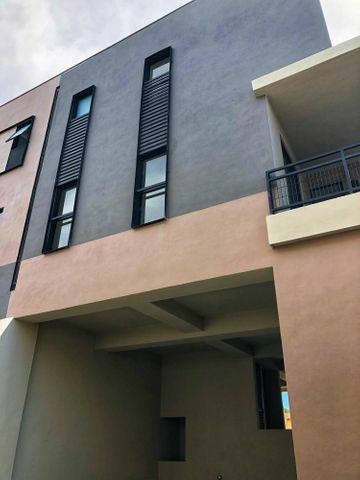 The residential development offers beautifully designed homes perfect for families looking for an affordable home in the region. The development has a guarded front gate offering safety and security to homeowners. 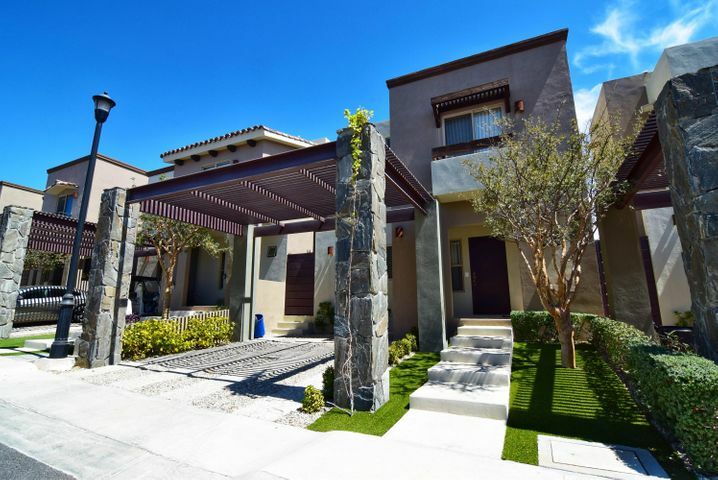 Property options in Cabo del Mar are primarily townhouses with varying home models and layouts. These residences come in a variety of designs with different amenities, property sizes, and floor layouts. 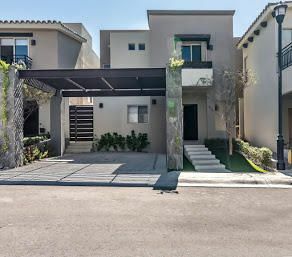 These homes come in either two or three bedroom units providing buyers a good selection of homes to choose from. 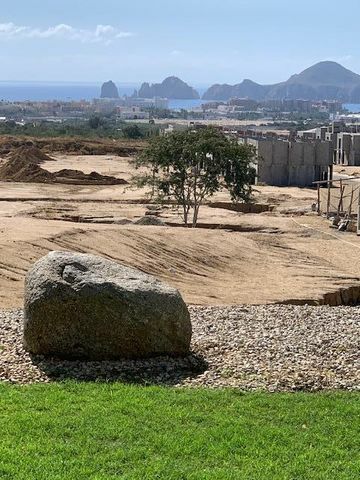 If you are looking for a house close to the many amenities and establishments in the area, Cabo del Mar Ecopark is an excellent place to call home. 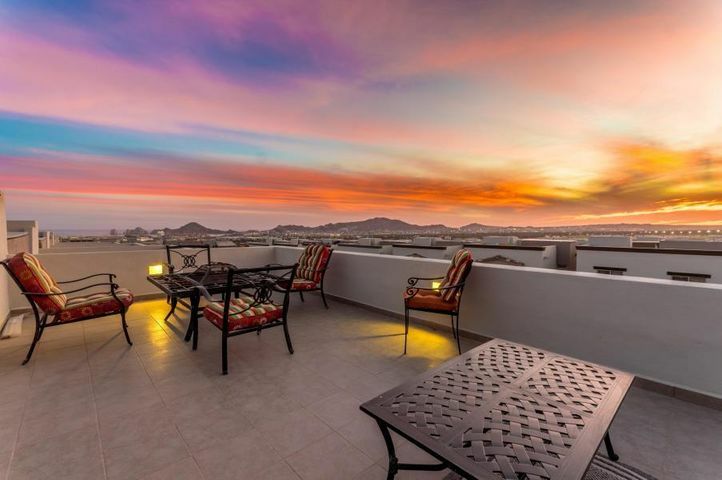 Cabo Del Mar was built alongside the many resort-like amenities in the community. 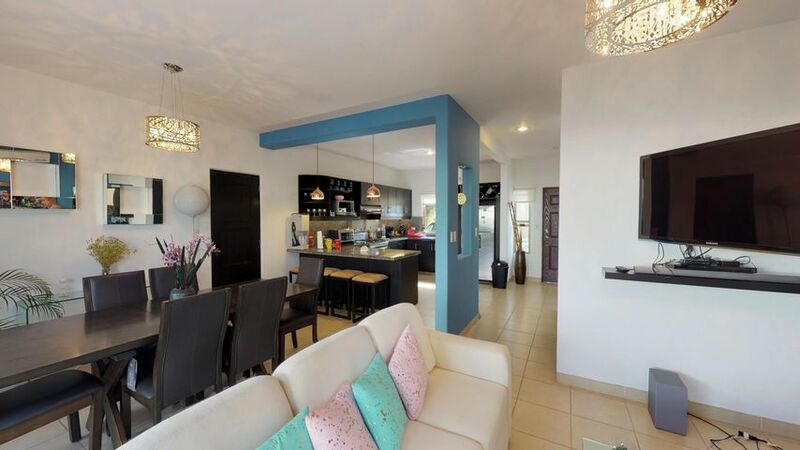 The clubhouse features beautiful luxury facilities that residents and visitors can enjoy. These facilities include a large swimming pool, Jacuzzi, fire pit, spa center, fitness center, restaurant, and lounge. 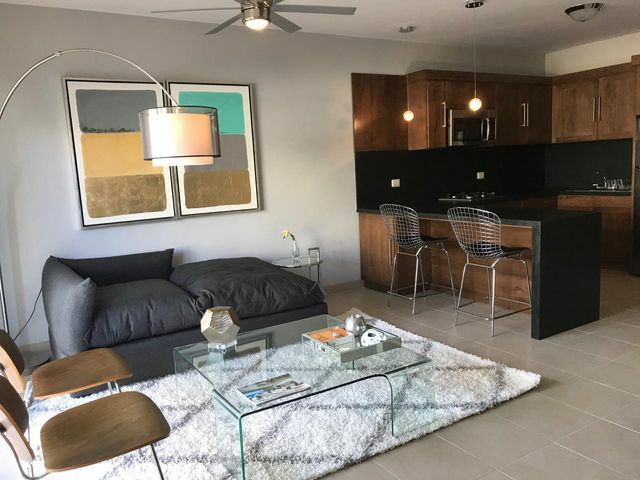 Families with younger members and pets will appreciate the kid’s club and play area as well as a pet’s park where you can bring your dog for a walk. There are also several services that property owners can take advantage of in the neighborhood. These services include property management, housekeeping, daycare, concierge, boat services, and rentals. These amenities are designed to be easily accessible to the many homes in the community so residents can use them at their leisure. Outside the neighborhood are several commercial and recreational establishments that serve the many residential and tourist communities in the region. Golf lovers can enjoy a game at Cabo San Lucas Country Club which is a short drive west of Cabo del Mar. Families who are looking to move into the neighborhood with their kids can enroll them at Delmar International School, a school that provides excellent curriculum to their student body, and it utilizes state-of-the-art facilities including a wide-open play area and a covered court, canteen, library, fully-equipped modern classrooms, and many more.